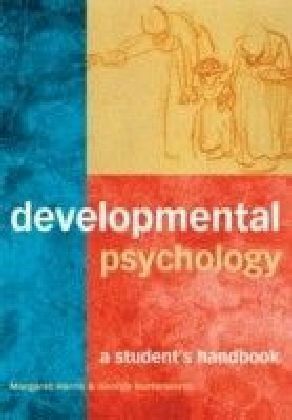 Logical thinking is a critically important cognitive skill. It is not just essential for mathematical and scientific understanding, it is also of prime importance when trying to navigate our complex and increasingly sophisticated world. 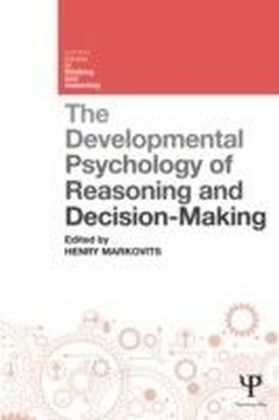 Written by world class researchers in the field, The Developmental Psychology of Reasoning and Decision-Making describes the ways that children learn to reason, and how reasoning can be used to overcome the influence of beliefs and intuitions. The chapters in this edited collection focus on the new, revolutionary paradigm in reasoning and cover the recent research on the development of reasoning in two important areas:Cognitive abilities required to reason well and how these abilities develop in children and adolescents. Recent empirical data showing the effect intuition and prior belief have on reasoning, even when the outcome is inappropriate. 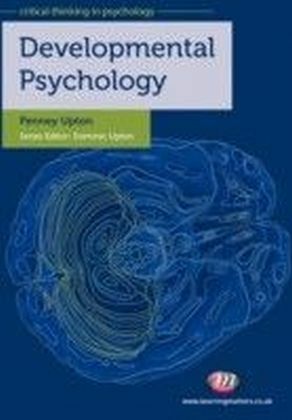 Different theoretical and empirical perspectives from recent Piagetian theory, mental models and gist processing are examined, along with empirical results looking at specific aspects of reasoning in children. 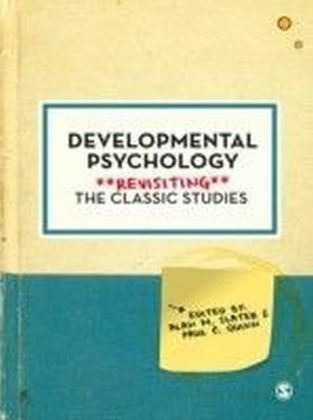 The key theme of the book is to better understand how reasoning develops not only through examining 'logical' reasoning, but also the nature of the interactions between people's intuitions and their reasoning abilities. 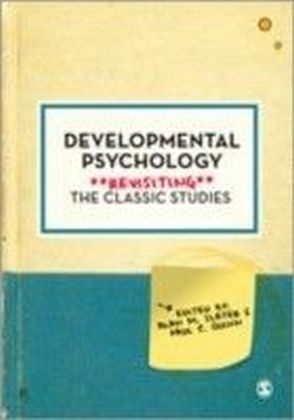 The Developmental Psychology of Reasoning and Decision-Making provides an overview of the main theories and key empirical results related to the development of reasoning and should be of particular interest to students and researchers in developmental psychology and education, along with those in cognitive psychology.